Being an artist is complicated. One can be easily consumed by the definition, the discipline, and the demand. It can be life-giving and soul crushing in a single gesture. 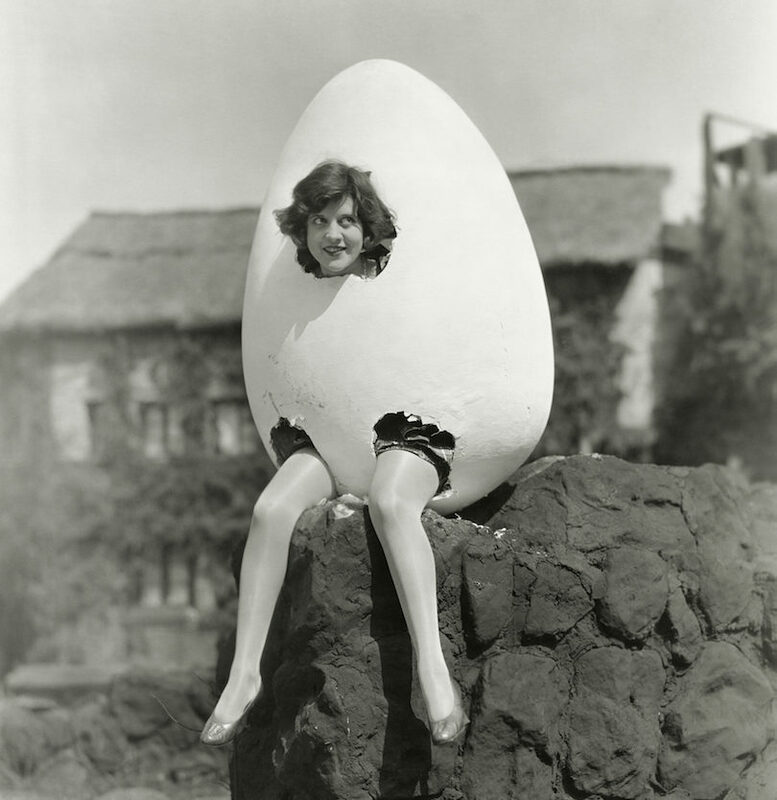 Managing the emotional and practical implications of a life less ordinary can feel as precarious as Humpty Dumpty's choice of seating. It is a fallacy to believe professional success directly correlates with freedom, happiness, or satisfaction. Many find they have arrived only to realize they sold all three of those commodities along the way. Creating an extraordinary life takes courage, ambition, and intention. I help creatives ground their vision in a sustainable framework that includes not only career, but family, home, joy, novelty, innovation, money, and rest.